When we were planning Jet’s newborn photography photoshoot Arial, Jet’s momma wanted to do something fun with his name. Jet’s papa just happens to be a great woodworker and made Jet this amazing wooden airplane. 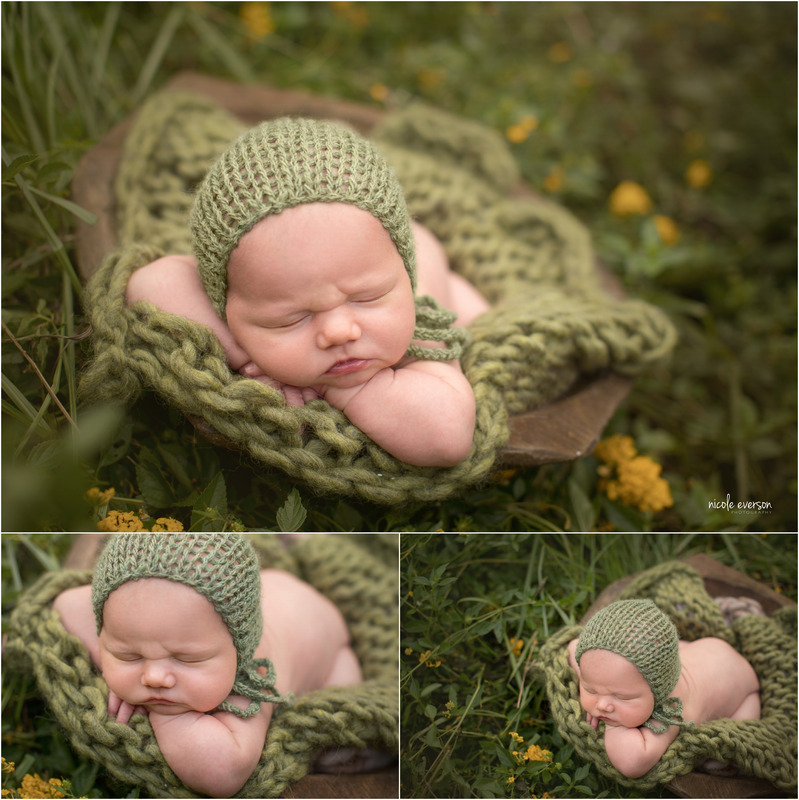 I was so excited when I saw it I knew I would have so much fun using it during Jet’s newborn photo session. Being a photographer is something I take very seriously. 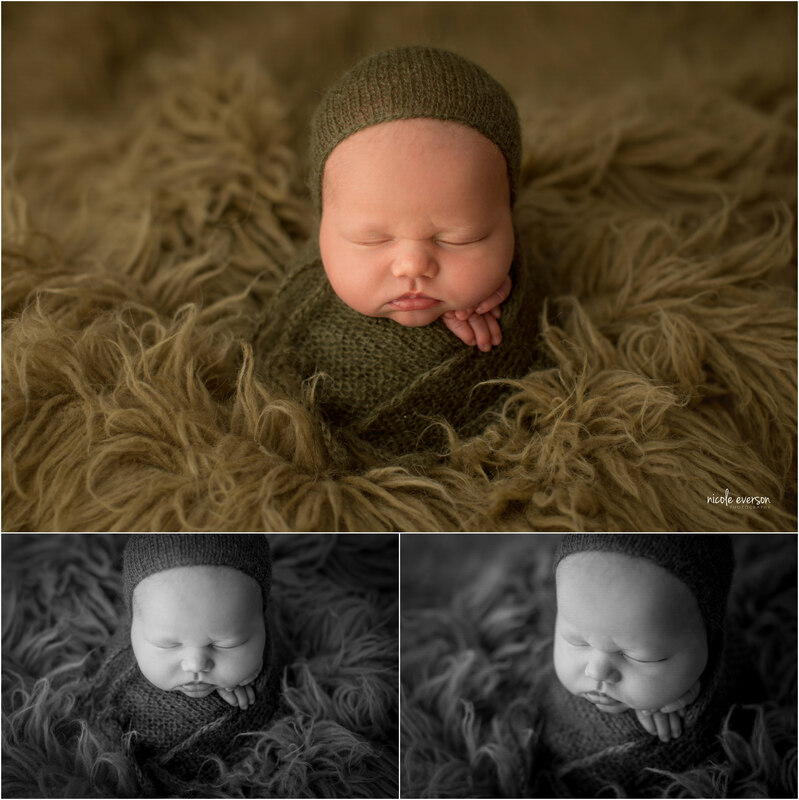 I like to conciser myself so much more than a newborn photographer. It’s the art of photography that drives me. The creativity that goes into designing every single newborn set. I’m an artist. Being meticulous about every single prop making sure it is the perfect shade and texture. Jet came into my photography studio when he was 8 days old. He was a perfect gentleman and slept like a champ for me. 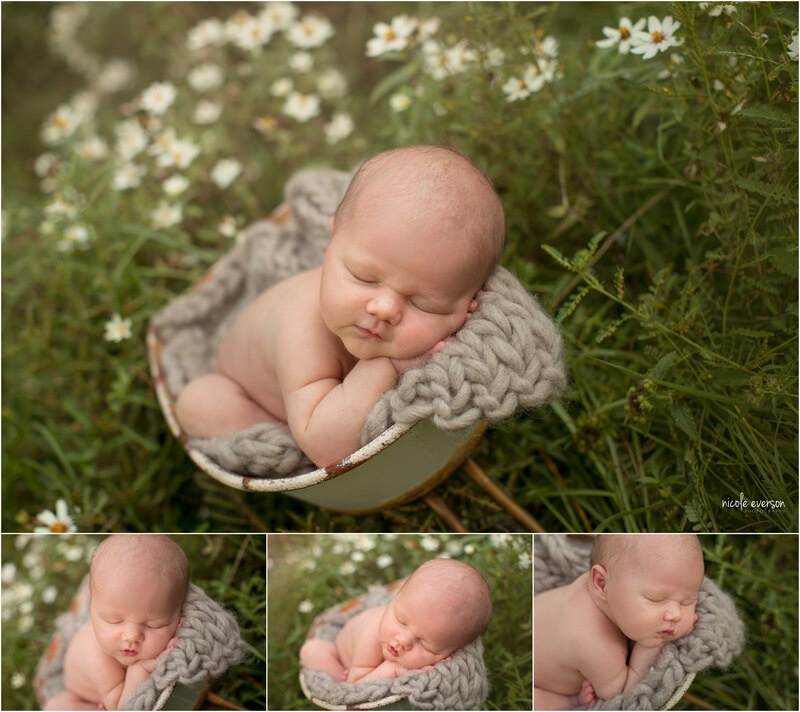 I started his newborn photo shoot in my studio garden. 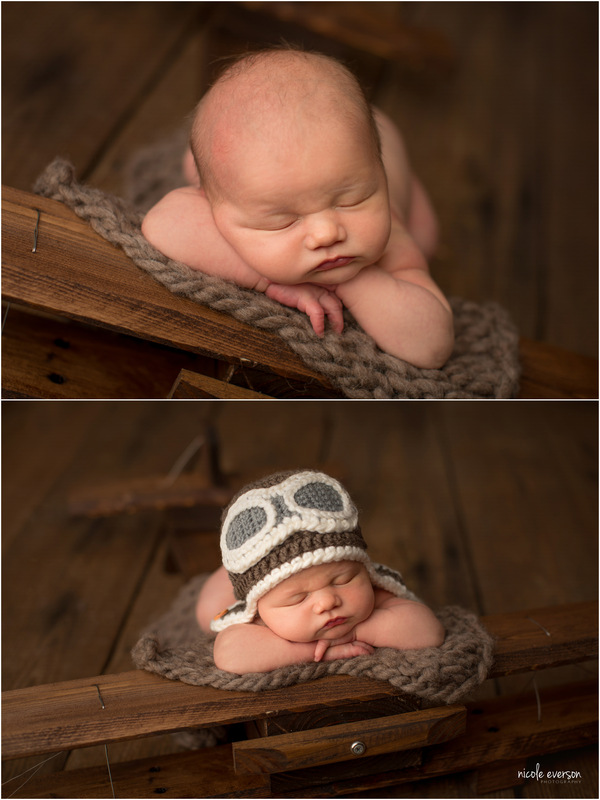 Then we headed to the studio to finish up his newborn photography. 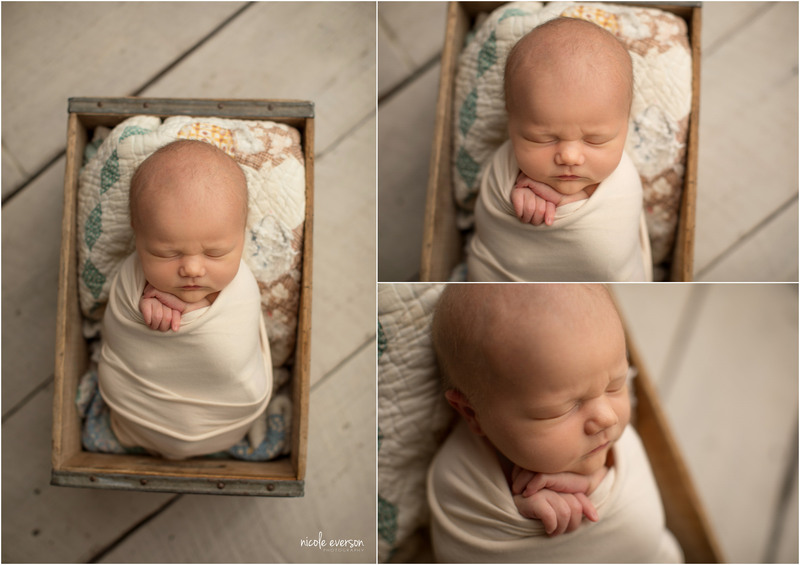 Nothing is sweeter to me then newborn parent shots. Most moms come into my studio just 7-10 days after giving birth and the last thing on their mind is getting in FRONT of the camera. But all it takes is a little trust in your photographer and you can have stunning newborn family portraits like this. WHen Baby Jet gave me a little smirk while being snuggled in moms arms I melted! Talk about pure magic. I have photographed over 1,000 babies in the last 11 years, and let me tell you this was not newborn gas! He knew he was in his momma’s arms, and he loved it. Man, I have some crazy baby fever right now! Every time I have a newborn in the studio I get the worst baby fever. I just love new babies. Everything about a new baby makes my heart melt.